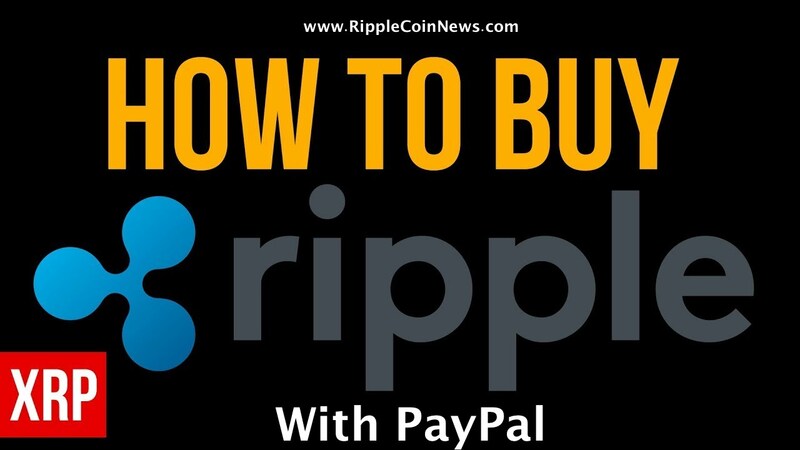 Ripple is the crypto currency that is showing ups and downs in a dramatic way for the last few weeks. The currency has also touched an all time high value of $3.65 in the last week. But, the removal of Korean cryptocurrency exchanges from CoinMarketCap decreased the value of the currency in this week. Investors also worried about the future of the currency had this began to show an adverse effect on the value of the currency. 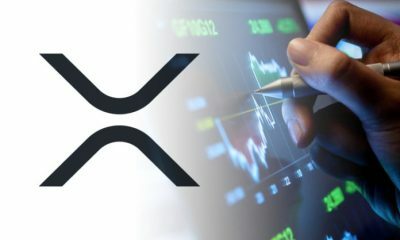 Ripple was ranked the world’s second largest cryptocurrency with market cap of above $140 billion when CoinMarketCap removed the Korean crypto exchanges. Today, the currency once again surged because an American money transfer firm MoneyGram has announced to use Ripple’s blockchain technology as a payment platform. 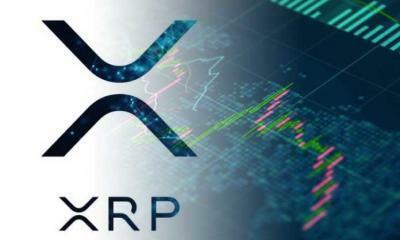 The money transfer firm has announced to utilize Ripple’s xRapid product for faster transactions. 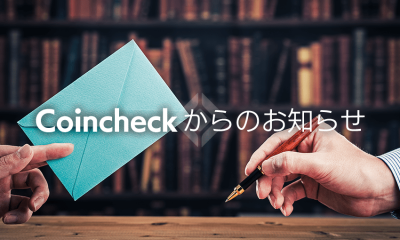 Here, it is pertinent to mention that cross border transactions complete within three seconds in Ripple’s payment platform. On the other hand, it takes about 50 minutes for a transaction to complete in Bitcoin’s blockchain technology. 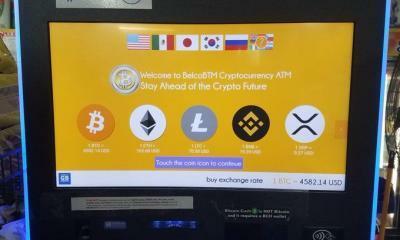 This means that Ripple is using the latest blockchain technology for faster processing of payments. 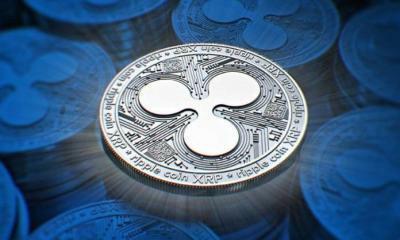 Ripple’s value was badly affected after an article was published in New York Times. 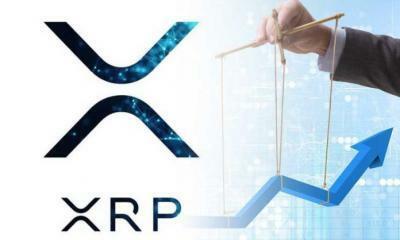 This article told the investors that out of more than 100 banks that are using Ripple’s payment platform there is only one customer that has announced publically to use Ripple XRP. 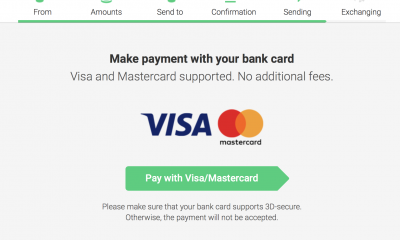 Mexico Money Transfer firm Cuallix is using this payment platform. The New York Times also reports that all the other banks and financial institutions have doubts about using Ripple’s technology. 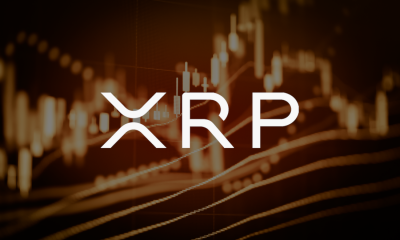 Ripple’s CEO Brad Garlinghouse has answered the questions raised in the mind of investors through the news. He says through tweet that many banks and individual investors are planning to adopt Ripple’s payment platform. He has criticized the journalist on publishing the news without taking the interview of any of its customers. MoneyGram has also confirmed this tie-up with Ripple. 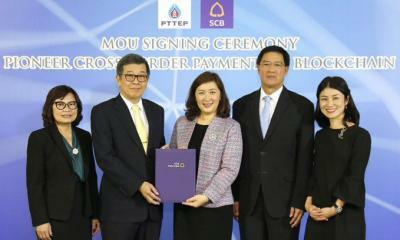 Here, it is important to mention that MoneyGram is the second largest cross border payment company. About $356.8 million pass through its payment network in every quarter. The CEO of MoneyGram says that employment of blockchain technology has brought a great revolution in cross border payments. 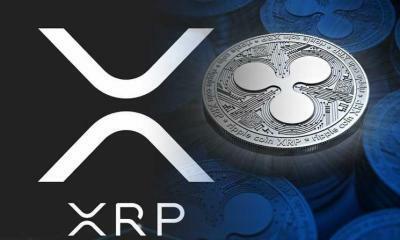 He also says that Ripple is the winner in using the latest blockchain technology. He has also pledged to use xRapid for cross border payments within no time. 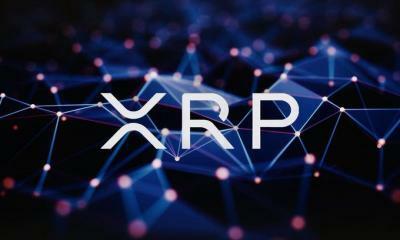 The CEO also seems hopeful and says that use of Ripple’s blockchain technology will increase the efficiency of the money transfer company and also provide facilities to the customers. One thing to remember here is that this tie-up is just a trial. 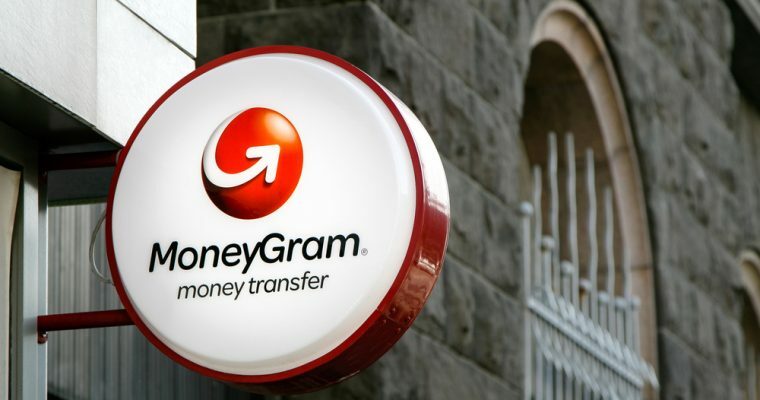 MoneyGram has decided to test this platform on a limited number of transactions. The company has not given clue about the exact amount to be transferred through this platform. 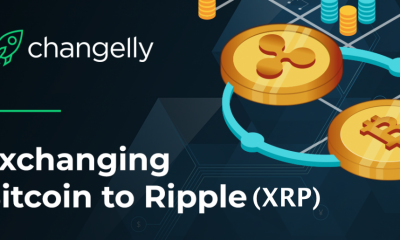 Unlike other cryptocurrencies, Ripple uses centralized technology. This means that all the transactions are watched and controlled by the company. The company decides about how much money to release and when to release. On the other hand, all other organizations support an independent system in which the company cannot control the transactions.